Sunning turtles, elegant grey herons, and floating dragonflies…campers will experience and explore the beautiful waterways of South Florida. Through our canoeing and kayaking program at Camp Live Oak, campers will be able to experience the hidden treasures that our state parks have to offer. 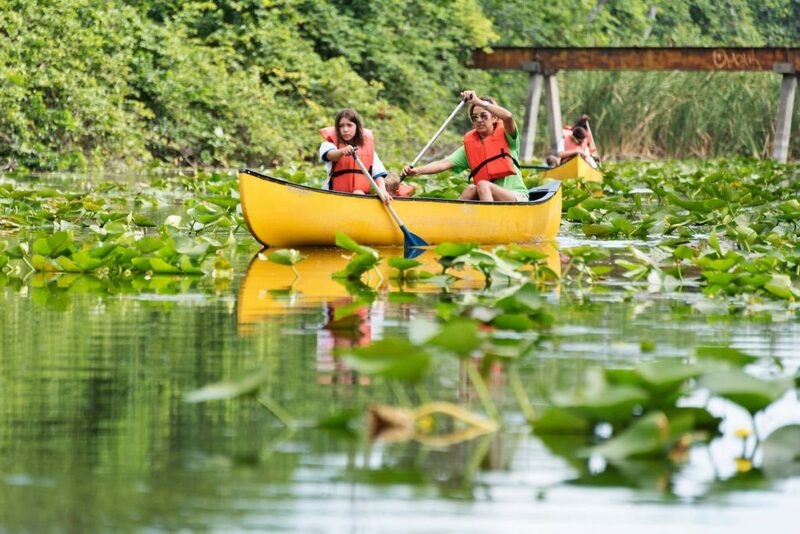 After learning the basic safety procedures and paddling techniques from our certified Level I Canoeing specialists, campers will meander through the quiet waterways and discover the abundant fish and wildlife that call South Florida home. Canoeing and Kayaking is one of our core activities at Camp Live Oak and will be done each week throughout the summer, winter and spring camps. At Birch State Park in Ft. Lauderdale, campers will glide aboard one of our canoes and see colorful plant and wildlife unique to the region. They will get a chance to visit our famous island and paddle among the tall cattails or even visit the hidden mangrove waterways within in park. Kayaking in Whiskey Creek, through the extensive mangrove lined waterways, are what campers have to look forward to at Mizell – Johnson State Park in Dania Beach. 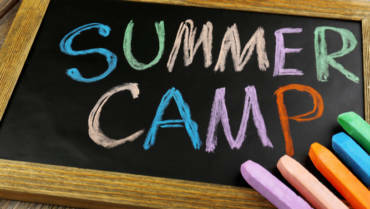 Campers will have a wonderful time seeing an array of fish, stingrays, and even an occasional manatee!